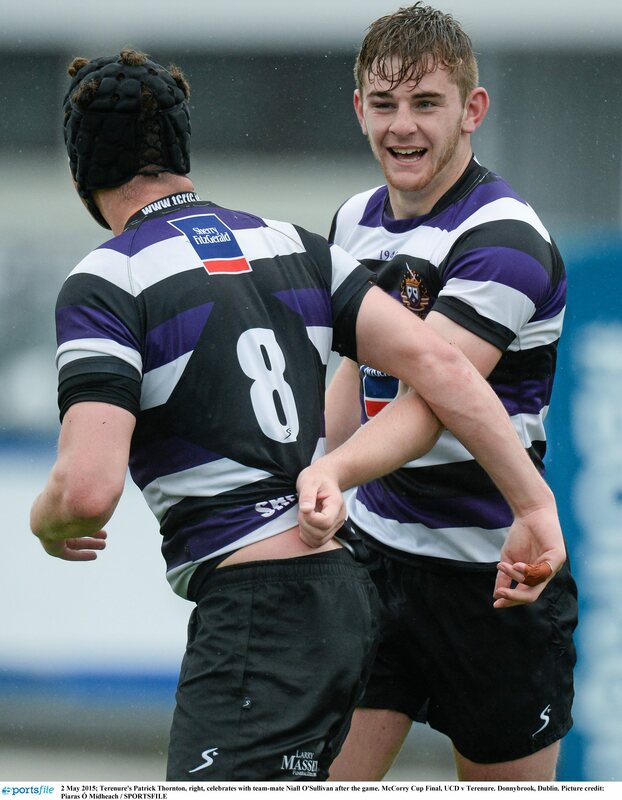 The 2017-18 season was one of mixed fortunes for DCU’s men’s and women’s rugby teams. 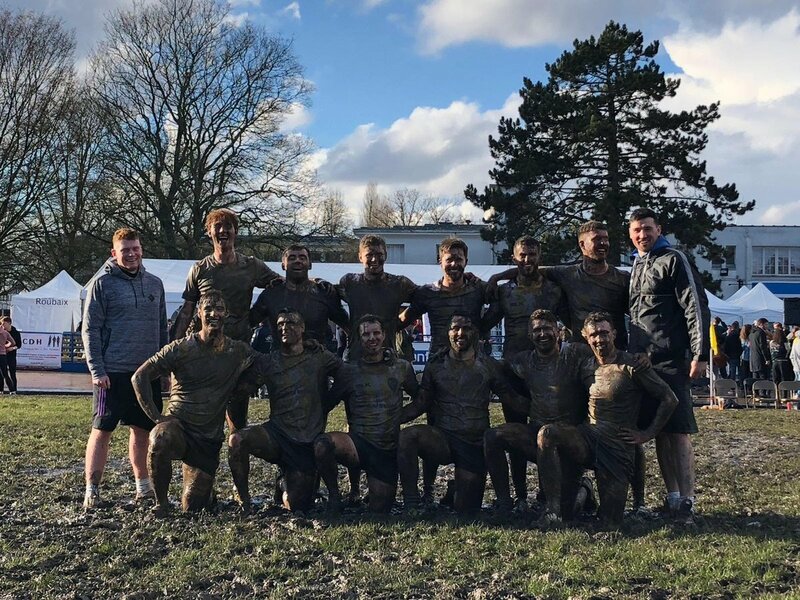 Two tries from DCU’s Patrick Thornton helped the Ireland Students side to a 33-17 win over their Scottish counterparts at the University of Edinburgh on Sunday. 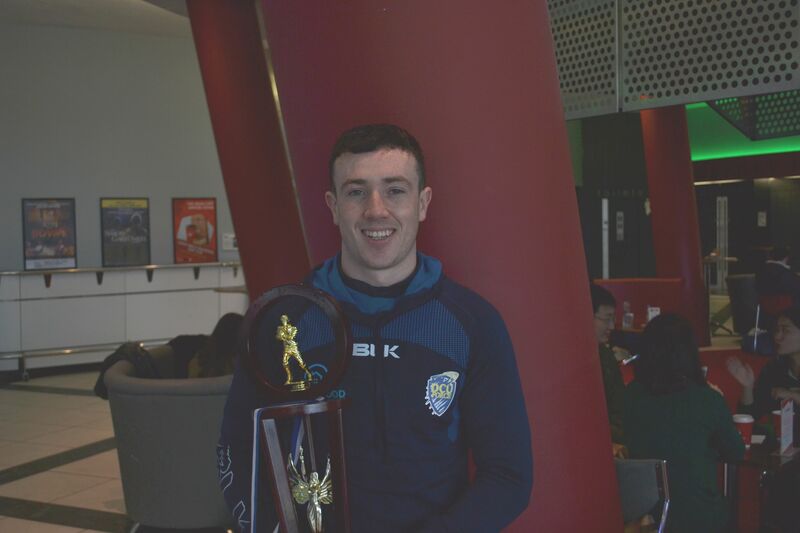 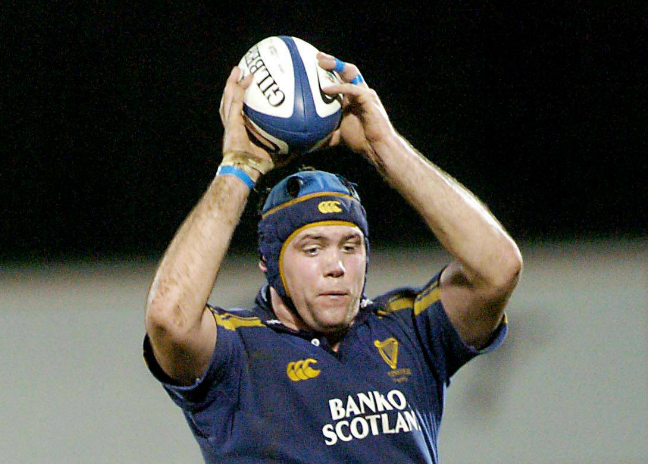 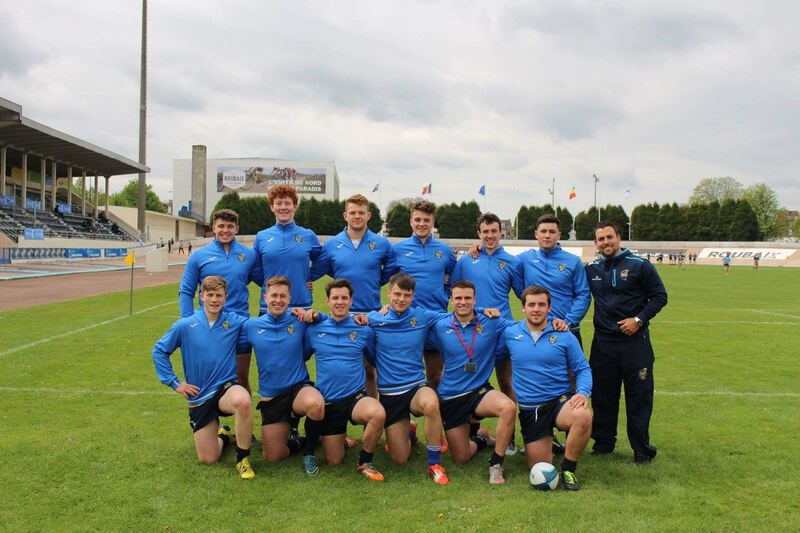 He may have just led the DCU Force Rugby Sevens team to a European University title in Lille, but club captain Peter Wright remains humble. 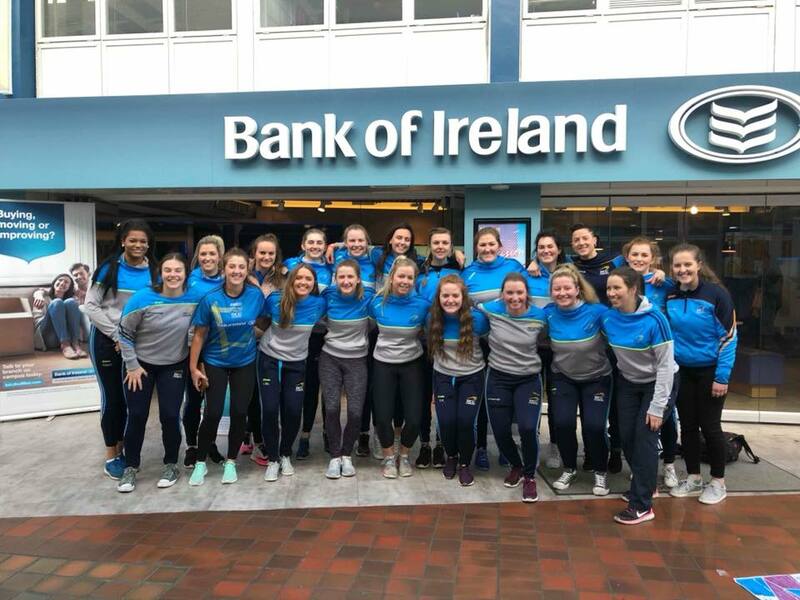 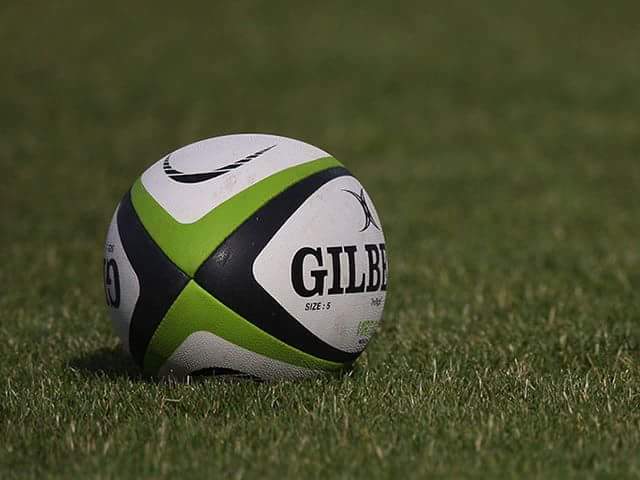 DCU Ladies Rugby team have made it through to Student Sport Ireland’s All-Ireland Rugby final where they will play the University of Limerick Wolves on March 21st at 5pm in Buccaneers RFC, Athlone. 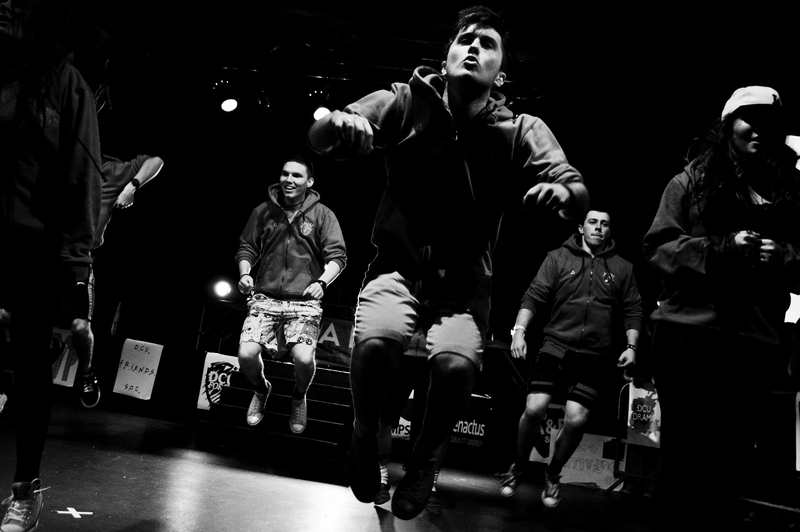 Clubs and Societies battled it out on the dance-floor at DCU’s Best Dance Crew last week, as reports Shannon O’Sullivan.